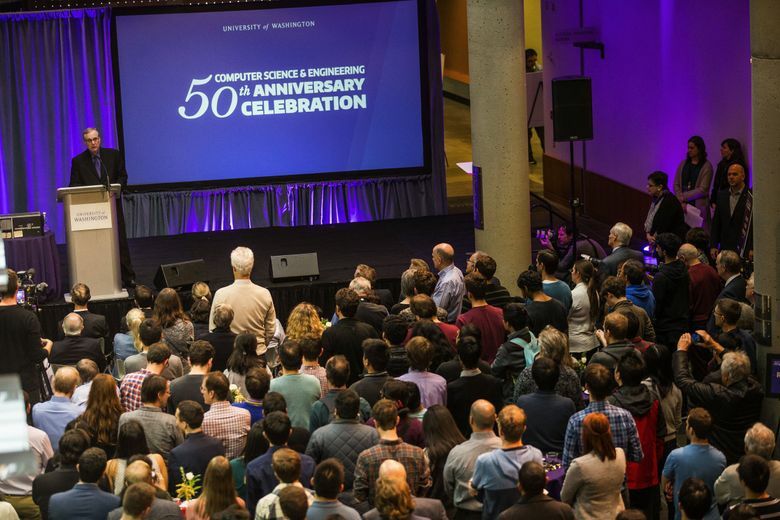 The University of Washington has elevated its computer-science department to the status of a school, and named it after Microsoft co-founder Paul Allen. 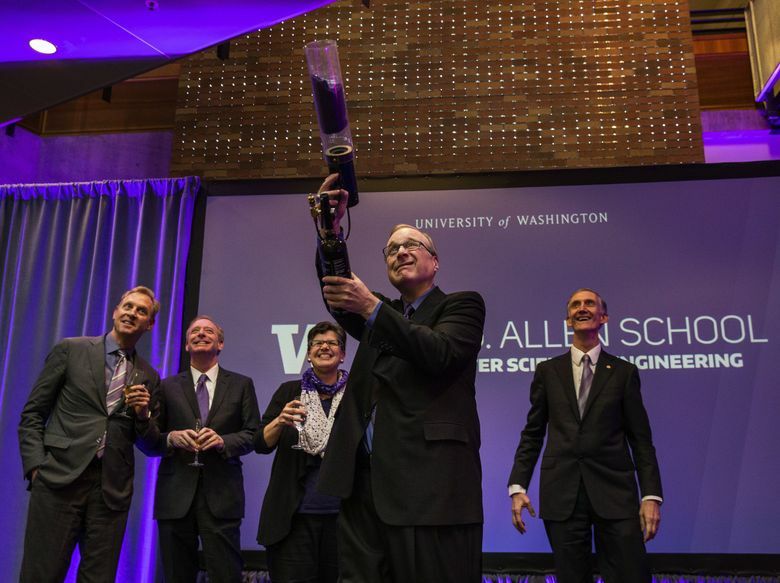 He’s the co-founder of Microsoft, the owner of the Seahawks, a philanthropist who has given millions toward brain science, cell science and artificial-intelligence research, and the founder of a museum devoted to pop culture and science fiction. 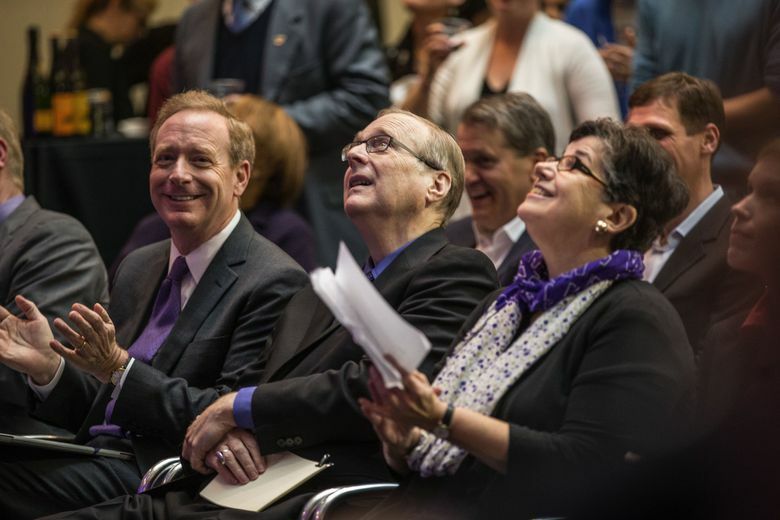 In turn, the UW Board of Regents on Thursday elevated the computer-science department to the status of a school and named it the Paul G. Allen School for Computer Science & Engineering after the Seattle billionaire. 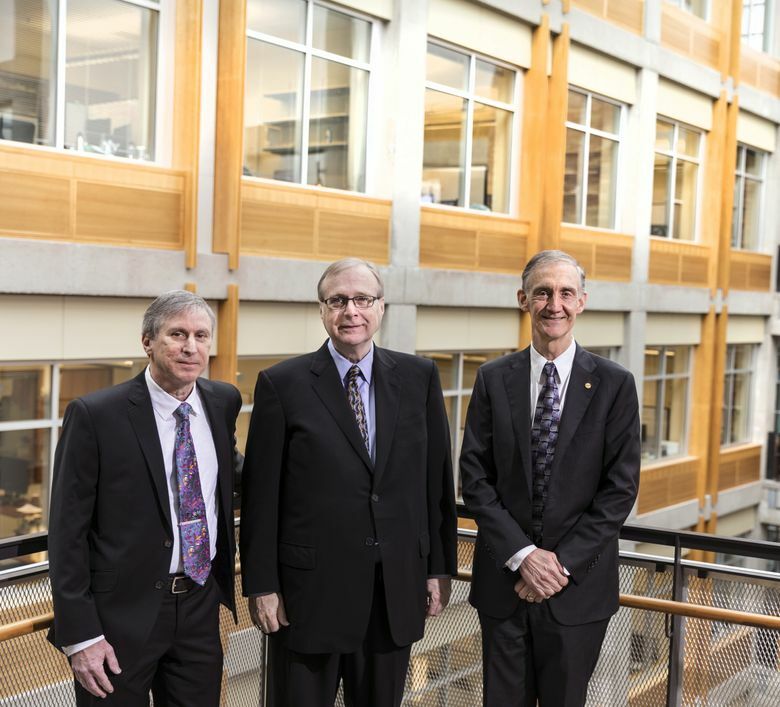 • $26 million to build the Paul G. Allen School of Global Animal Health at Washington State University. “Computers are more involved now, with everything being done to engineer and produce things,” he said. 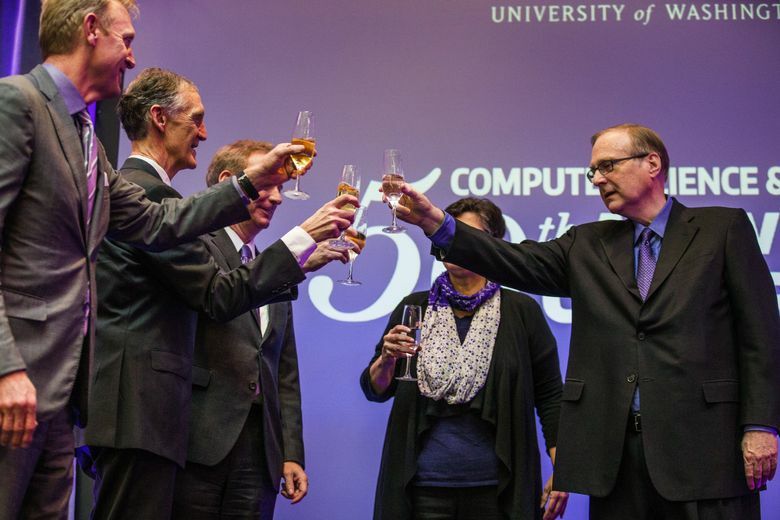 That makes it a great time, he said, to increase the number of students getting a computer-science education. • The program is regarded as among the top 10 computer-science programs in the nation. 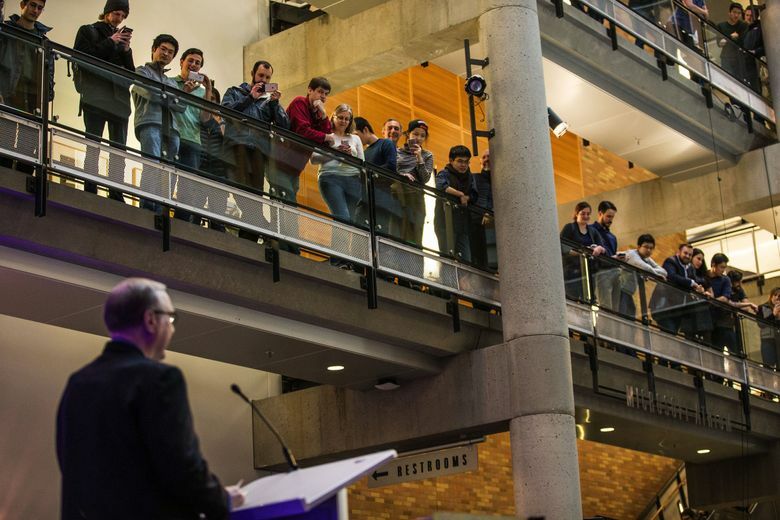 The full-time graduate program is ranked sixth nationally by U.S. News & World Report. The money could also be used to help attract top faculty, Lazowska said. The costliest part of attracting new faculty is usually the expense of setting up a lab where they can work. Modern computer labs these days can involve such things as robotics, or power harvesting, and can cost more than half a million dollars, he said. 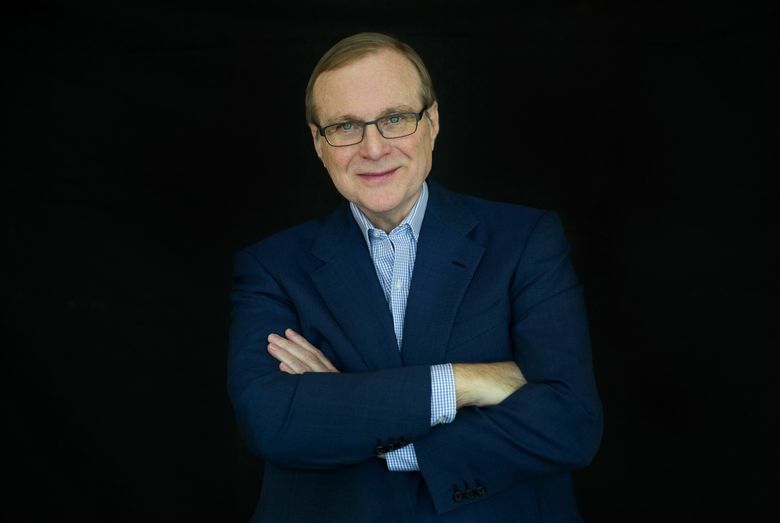 At Washington State University — where Paul Allen was enrolled for two years but never received a degree — the Allen School for Global Health Science is named after him. Allen donated $26 million toward the founding of that school. The UW is also asking the state to include more money in its next budget to hire faculty and increase the size of the computer-science school, so it can accommodate more students. Allen said he’s focused much of his philanthropy on Seattle, in large part because of his mother, Faye, who often talked about the importance of giving back to the community. Faye Allen died in 2012.